The definitive fact book, well organized and well researched, on the key issues underlying the conflict. An excellent reference. Zev Chafets spent a year exploring the bond between Jews and Christian evangelicals and their common love for Israel. The result — “equal parts history, comedy, travelogue, and political tract” — is an informative, engaging, and entertaining report. Joel Chasnoff is a twenty-four years old American graduate of an Ivy League university who volunteers to serve in the Israel Defense Forces. As a member of the 188th Armored Brigade, Chasnoff finds himself fighting Hezbollah in southern Lebanon. This account of daily life in the IDF, messy Israeli politics, and Joel’s relationship with his Israeli girlfriend is as hilarious as it is poignant. The Israeli-Palestinian conflict is unlike any other situation in the world today. It’s in the news daily, can spark intense emotional arguments, and influences American foreign policy. Yet, a real understanding of this heated conflict is hard to come by. Mitch Frank offers straightforward explanations and answers to questions from “What is intifada?” to “Why is peace so hard?,” carefully covering the significant developments of this complex disagreement. Anti-Semitism remains a pernicious form of ethnic and religious intolerance and an assault on the fundamentals of human dignity and human rights. Exploring the history of anti-Semitism and providing the first comprehensive examination of the new rampant anti-Jewish sentiment worldwide, Abraham Foxman, national director of the Anti-Defamation League, offers a crucial discussion of the steps that must be taken to prevent this century from witnessing a replay of the horrors of the last. The first comprehensive yet accessible history of the state of Israel from its inception to present day: An overview of Israel’s people and the questions and conflicts, the hopes and desires, that have animated their conversations and actions. Daniel Gordis offers a new defense of the Jewish state, asking first why Israel is necessary, and then discussing what Israel has to do in order to survive its enemies. 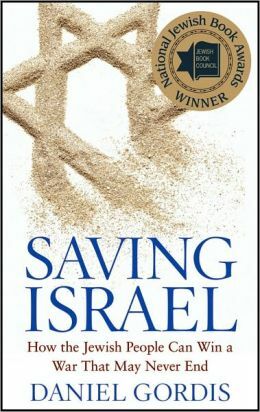 Gordis discusses Israel’s purpose and the ways in which Israel has changed the existential condition of Jews everywhere. In the process, he grapples with controversial questions about Israel, Israeli Arabs, Muslims, and the International community. An excellent overview of the media coverage of the Israeli-Palestinian conflict, explaining how journalists develop and communicate their viewpoints regarding the situation. The best history of modern-day Israel was not written by a historian. This epic page-turner follows the men of the 55th Paratroopers Reserve Brigade from the dramatic fighting in Jerusalem in 1967 through their paths in the ensuing 40 years. The kibbutzniks and the settlers ended up as religious-Zionist leaders, a musician, an entrepreneur, an artist, and even a spy for Syria. A simple (and sometimes simplistic) but effective framework for defending and promoting Israel and its values. 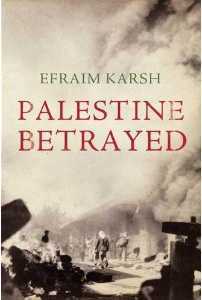 A work of fiction — a novel — that uses as a backdrop the Israeli-Palestinian conflict. 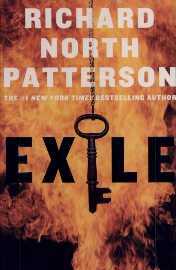 A good introduction to the narratives of each sides, the complexities of the situation, and the challenges of finding a solution — presented in a page-turner political thriller. Israel: An Introduction by Barry RubinA well-rounded introduction to Israel’s past and present by a leading historian of the Middle East. 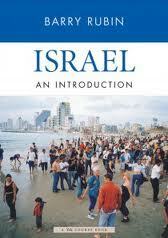 “Israel” is organized around six major themes: land and people, history, society, politics, economics, and culture. If you’re looking for a comprehensive survey of the modern-day Jewish state, including details of every political party and every radio station, look no further! 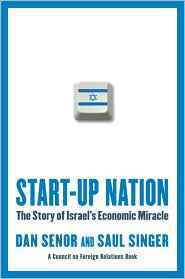 A fascinating expert look at Israel’s meteoric rise in the global economy — with timely hints for a world reeling from financial crisis How is it that Israel — a country of 7.1 million, surrounded by enemies, in a constant state of war, with no natural resources — produces more start-up companies than large, peaceful nations like Canada, Japan, China, India, and the U.K.? With the savvy of foreign policy insiders, Senor and Singer examine Israeli culture and government to reveal the secrets behind the world’s first ever “start-up nation.” As countries across the globe restart their own economies, and as businesses try to re-energize their entrepreneurial spirit, we can all look to Israel for some impressive, surprising clues. 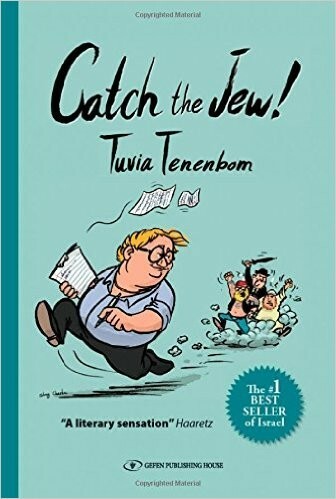 A hilarious, poignant, heartbreaking, and utterly befuddling travelogue of an Israeli-American-German journalist exploring Israel, Palestine, European human-rights activists, and the dietary preferences of Jerusalem’s stray cats. What is the Israeli military really like? How does a liberal-minded American, who is also an Orthodox Jew, fit in? A fascinating first-hand account.